Did You Know How Many Calories These Foods We Consume Daily Have? Home » Living Healthy » Did You Know How Many Calories These Foods We Consume Daily Have? Just remember that the most effective way to lose weight and keep it off is with a calorie controlled diet and regular physical exercise. Eggs are an incredibly versatile and nutrient dense food. Calories are the basic unit of energy found in almost all food groups and are essential to maintain the body's vital functions or basic metabolic rate. The amount of calories a person needs depends upon various factors like their age, gender, and lean muscle mass.You might be consuming these healthy foods daily but do you know how many calories they really contain? But moderation is the key everyone should follow. So instead of eliminating these foods from your diet completely you should be careful of the portion control. Just remember that the most effective way to lose weight and keep it off is with a calorie controlled diet and regular physical exercise. Some healthy but high-calorie foods include granola, meats, tofu, fish, avocados, milk, beans, sweet potatoes, whole grains, and nuts. Also read: Did You Know How Many Calories Rice Has? 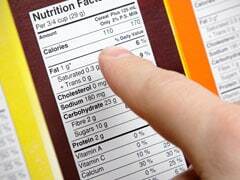 Food labels comes under the heading "Nutrition Facts" which is written in white with all black and bold letters. 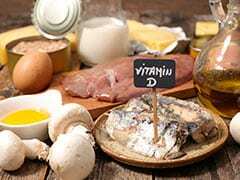 Diet rich in Vitamin D can help you have stronger bones. 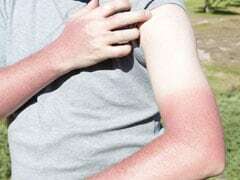 Here are some rich food sources of this vitamin, which is synthesised in the body in the presence of sunlight. Eggs are an incredibly versatile and nutrient dense food. From scrambled to poached, they are just perfect for early morning breakfast. Eggs are even found in baked goods, cakes, sandwiches, ice cream, soups, stir-fries and sauces. 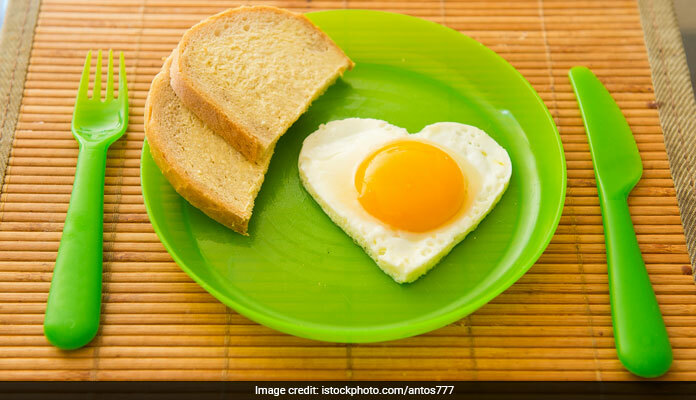 If you are eating eggs on a regular basis, you should know about their nutrition. 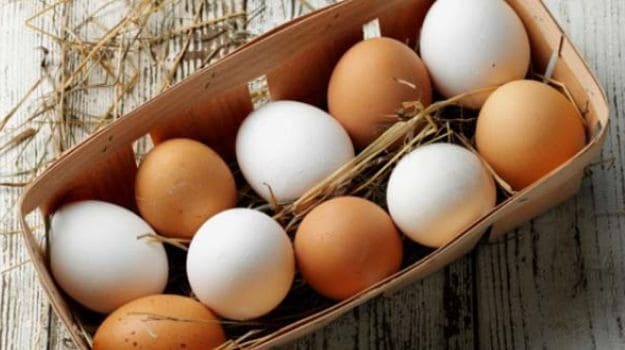 There are about 72 calories in a large egg (50 grams). The exact number of calories depends on the size of an egg. You can expect a small egg to have slightly less than 72 calories and an extra-large egg to have slightly more. Always remember 'low fat' on the nutrition label does not automatically mean low in calories. Many ‘low fat’ yogurts though high in calcium and protein are loaded with sugar, making some even higher in calories than the regular yogurts. Instead you should opt for natural, flavour-free Greek yogurt and keep your portion sizes small. Also if you need some sweetness, add some honey or fresh fruits. 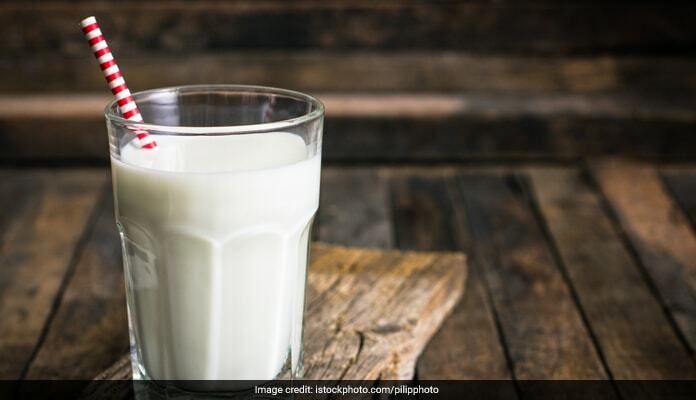 One serving of whole milk contains 146 calories with 71 calories from fat. A 1 cup serving of 2 percent milk contains 122 calories with 43 calories from fat. The same serving of 1 percent milk contains 102 calories with 21 calories from fat. Each serving of skim milk contains 86 calories with 4 of those calories from fat. Cheese is a calorie-rich milk product that has been a part of our diet for years. Cheddar, cream cheese, feta, mozzarella, ricotta, parmesan, and cottage cheese are different forms of cheese and are loaded with protein and calcium that will help you gain muscle mass and strengthen the bones. But one should not forget animal fats are the most calorific food sources you can eat. The best way out is to eat in moderation. 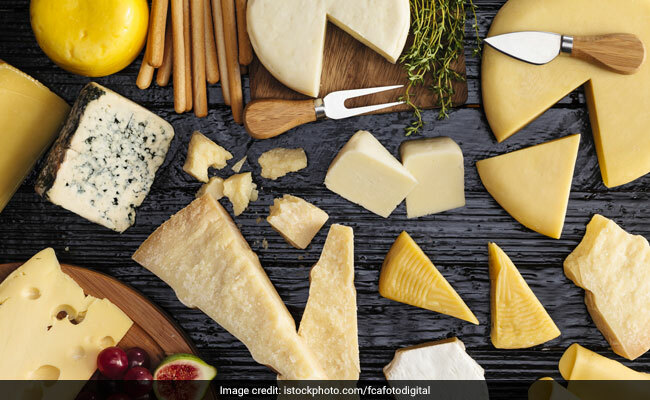 Cheese is a calorie-rich milk product that has been a part of our diet for years. Though known as a diet food oats can lead to weight gain, especially when made with whole milk or full fat milk. This super convenient healthy snack is high in calories. Just fifty grams of oats made with 300ml whole milk packs about 372 calories. If you are adding nuts, dried fruit or Manuka honey to your bowl will give you extra calories whilst offering even more health benefits.